Cuppy’s project, which she has been working on, for months is described as one of the best mixes produced by a DJ in 2014. 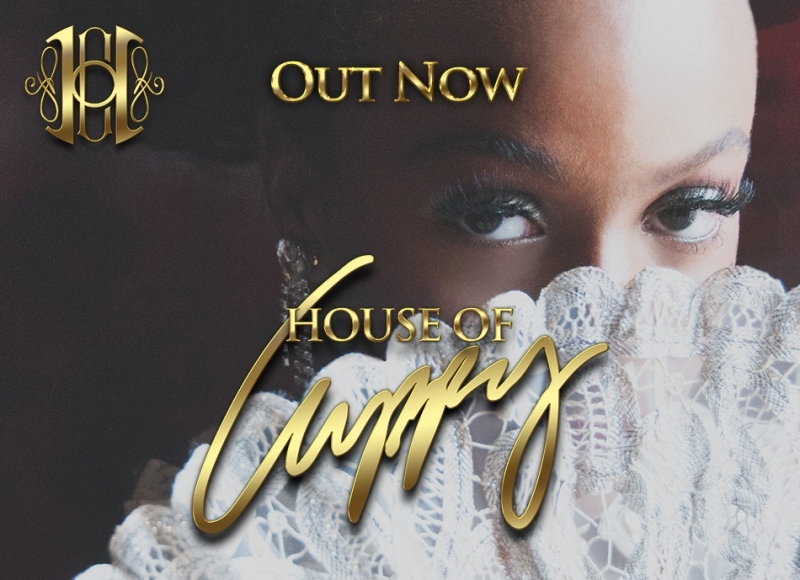 House Of Cuppy is a ‘House’ mix of Nigerian songs by artistes Tiwa Savage, Kcee, Neato C feat D’banj, Dr Sid, Alexandra Burke, Chidinma, Wizkid, illBliss and Suspect. The eclectic combination of instruments on the tracks helps to communicate an undeniable groove and infectious melodies that is guaranteed to keep you moving. 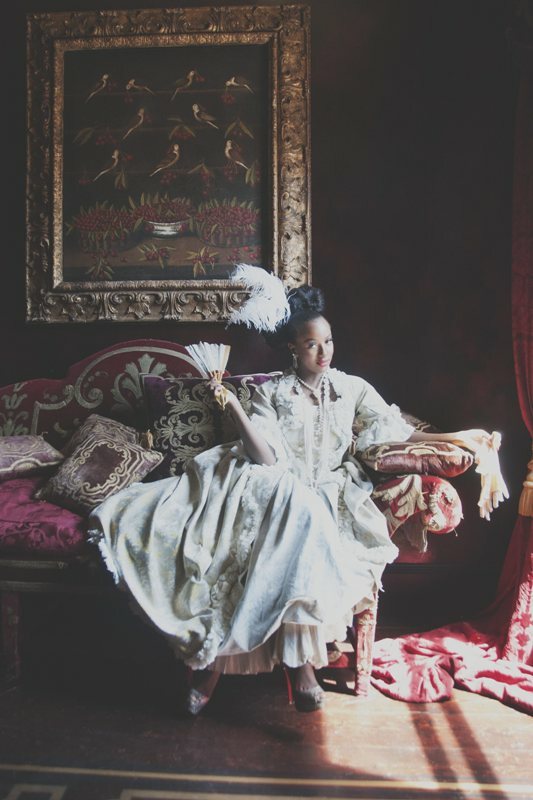 Inspired by the Dauphine of France, Marie Antoinette, DJ Cuppy has themed her compilation around her. 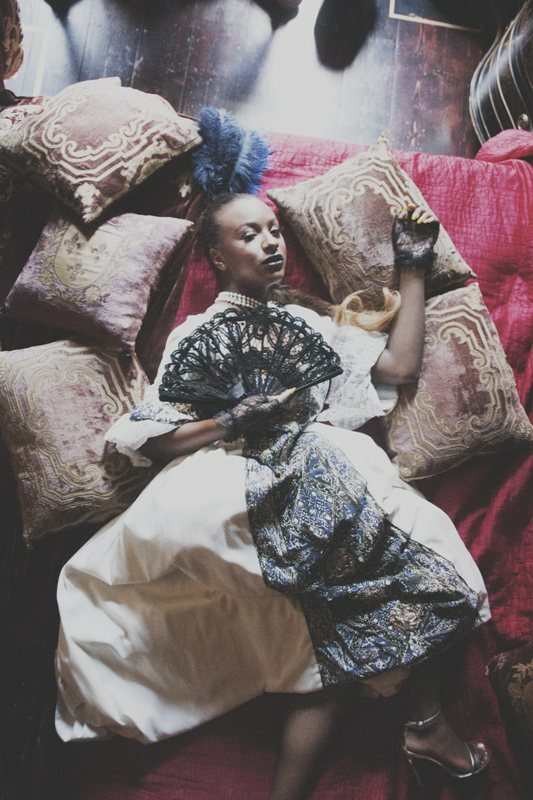 In Cuppy’s words ‘House Of Cuppy’ is her most passionate project yet. This is just the beginning of what is yet to come from the talented DJ Cuppy. DJ Cuppy releases compilation mix ‘House Of Cuppy’ 0 out of 5 based on 0 ratings. 0 user reviews. Work hard, party hard! Join the Okyeame Kwame Foundation Hepatitis B Screening After Party At Bella Roma, Osu!